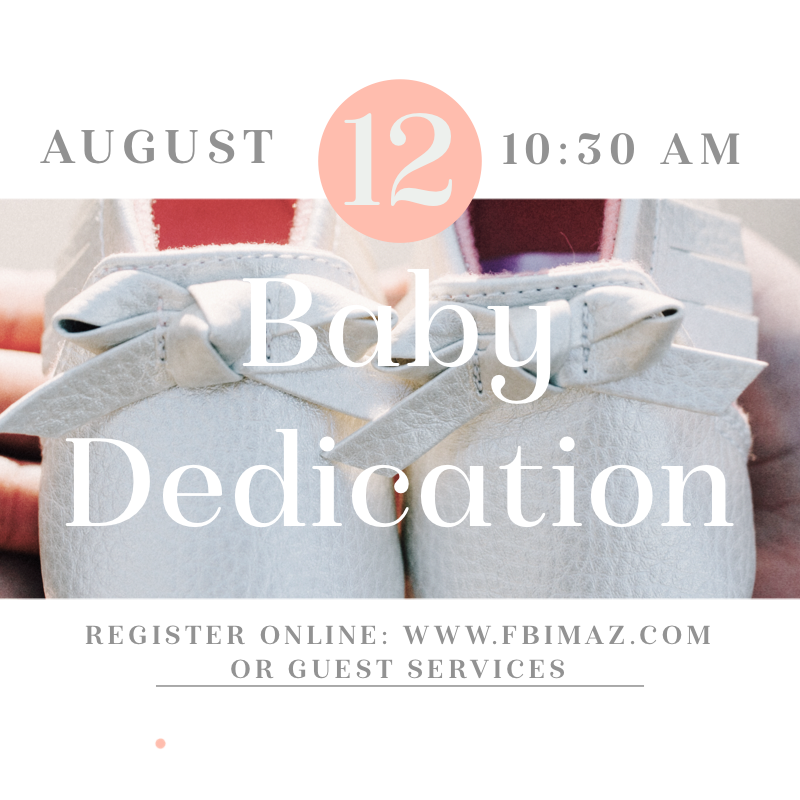 Baby Dedication will be during the 10:30 am service. You are welcome to invite your friends and your family members. Feel Free to take photo's and videos during the ceremony.